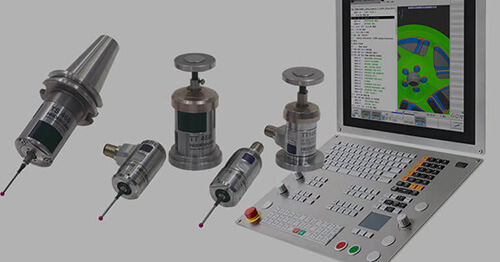 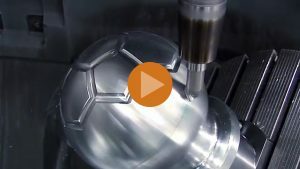 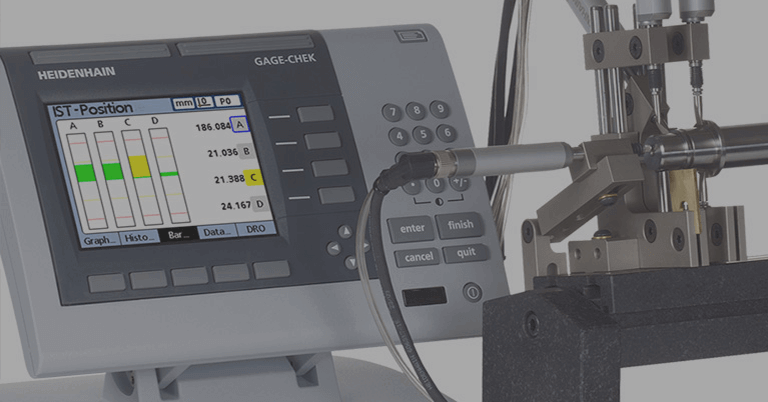 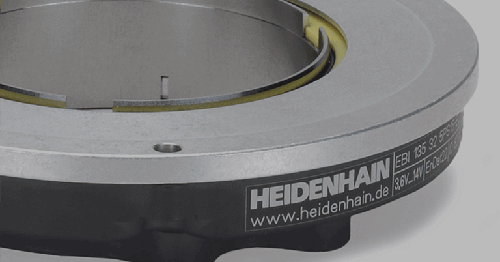 From jet planes to laboratory equipment, today’s life-changing technologies require ultimate accuracy, and HEIDENHAIN TV on YouTube continues to grow as a 24/7 public resource about the latest advances in high accuracy precision measurement and motion control equipment. 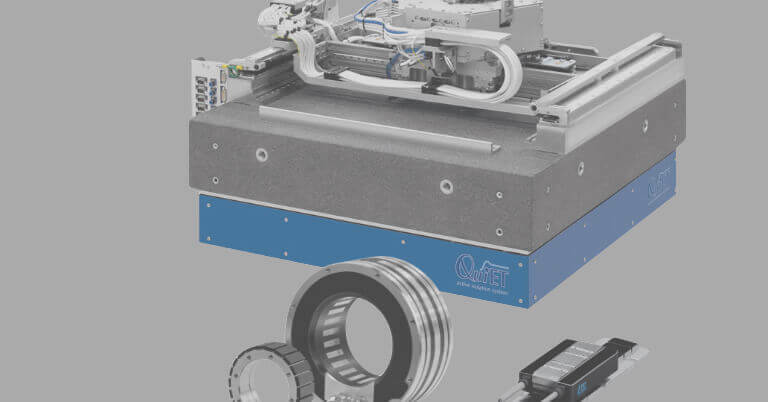 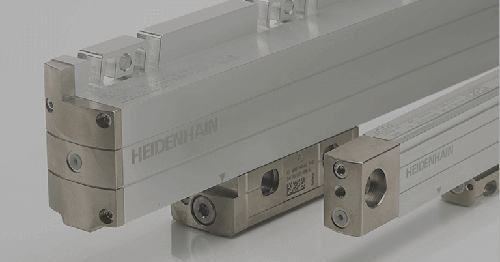 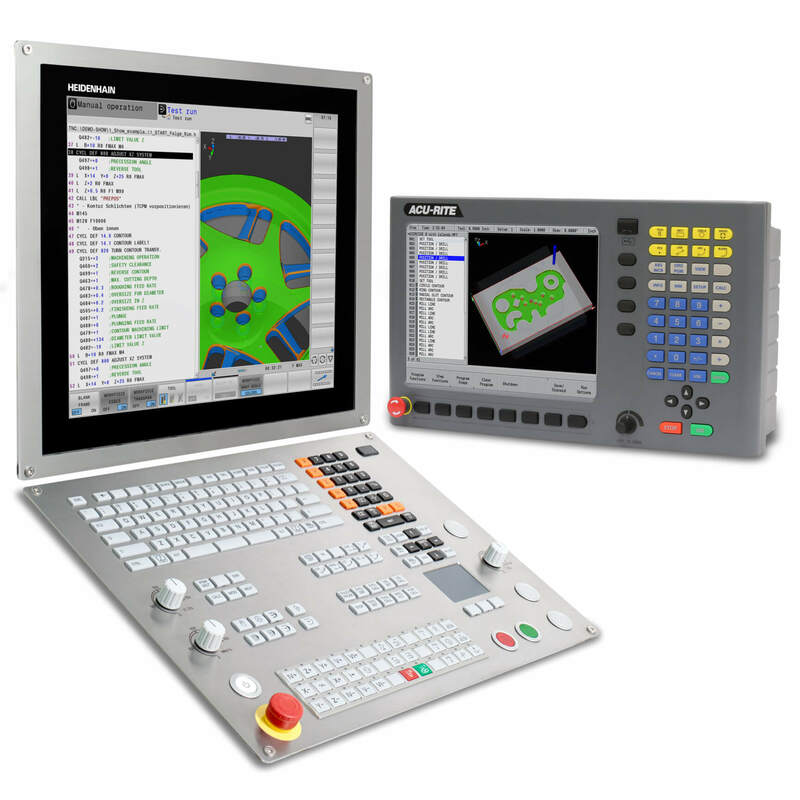 As just one example of HEIDENHAIN CORPORATION’s “Customer First” continuous improvement programs, this online Web source is positioned to serve customers with information on their schedule, as they need it. 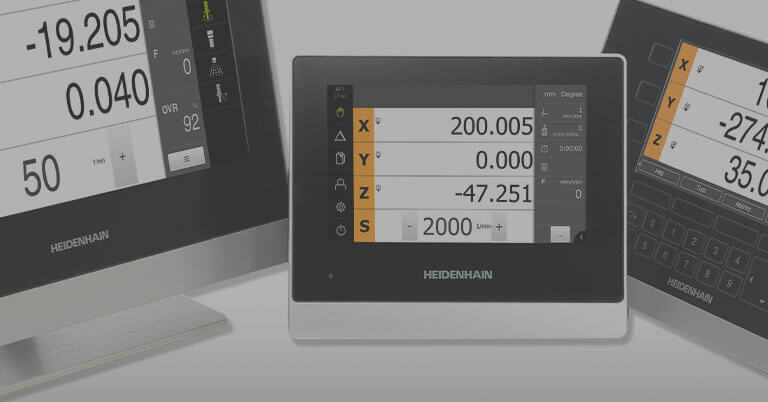 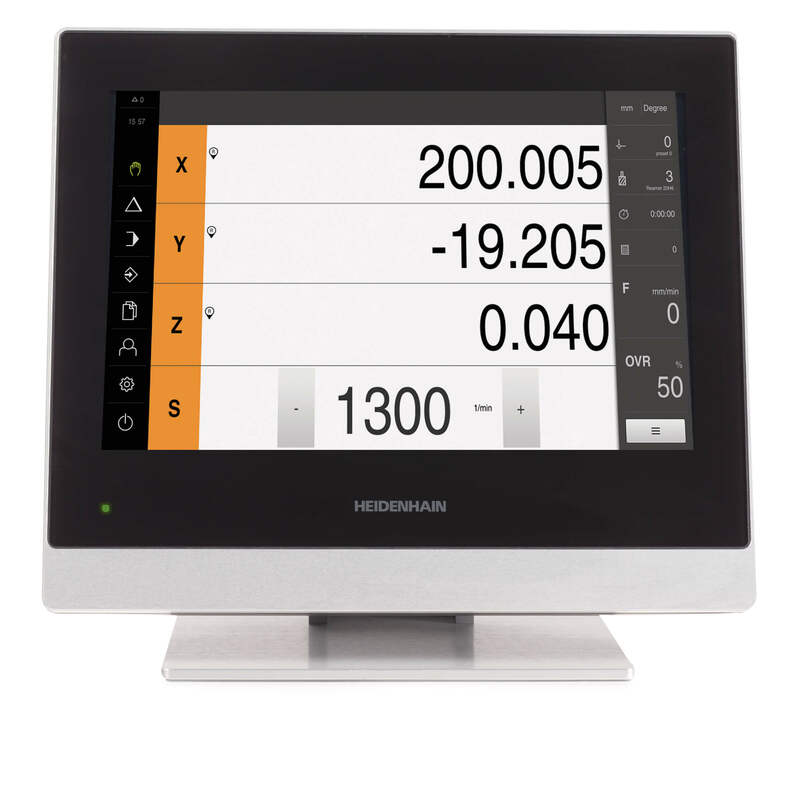 Currently over 100 videos are posted on HEIDENHAIN TV, with video categories including HEIDENHAIN Basics, Machinery Accuracy, TNC Controls, Webinars/Tutorials, and Mounting, among others.